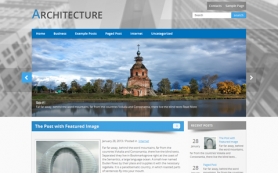 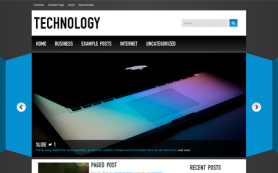 Portrait is an exquisite premium WordPress theme comprising both artistic value and harmonious integrated design. 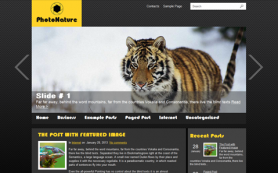 Thus it will surely be interesting and useful for amateur as well as professional photographers. 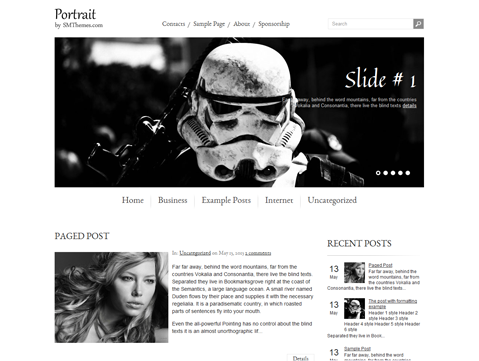 Portrait will become an ideal foundation for an art photography collection, photo studios or a personal portfolio blog. 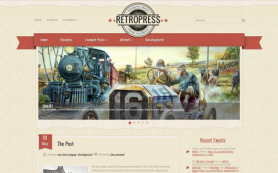 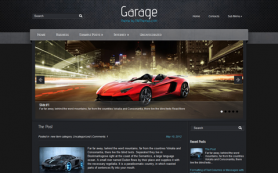 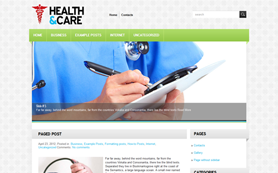 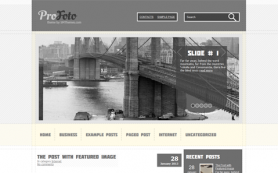 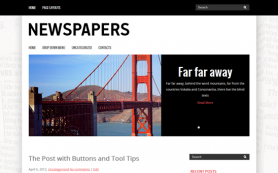 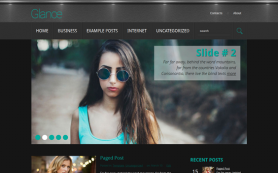 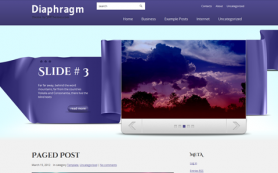 Besides, the theme comes with Shared Bar that will help visitors to share your blog with their friends. 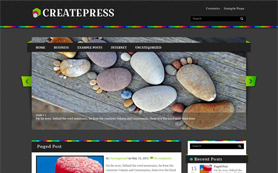 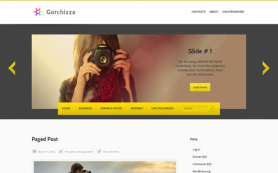 Create your exclusive website with the free WordPress theme Portrait or buy and activate the link-free version.